Frank printed out a few options re. Michelin all-season tires, but in the end I decided to go with the Primacy MXM4 based on on-line reviews; little bit pricey but went for it long term. Brought it in yesterday afternoon when morning was busy. 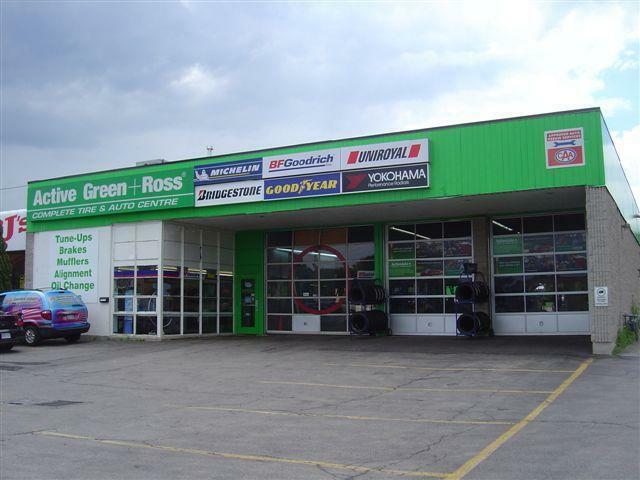 Frank and Ian always provide excellent service on my 3 cars. Exceptional courteous and professional service. They completed a repair on my Honda Ridgeline that even the Honda dealer was not able to. Will certainly recommend them to others. Top notch and excellent service.